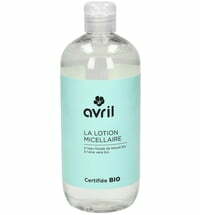 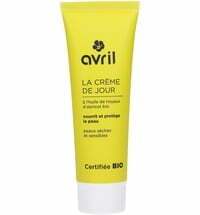 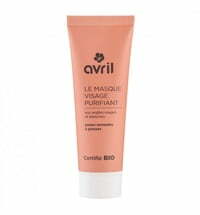 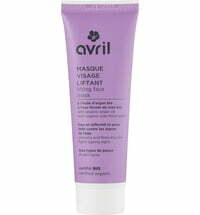 This intensive moisturizing and nourishing face mask by Avril is perfect for dry and sensitive skin, pampering it with organic shea butter & organic aloe vera. 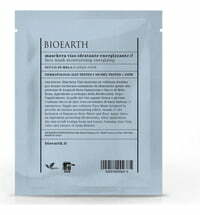 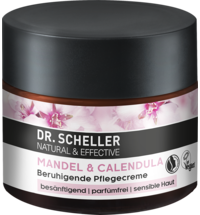 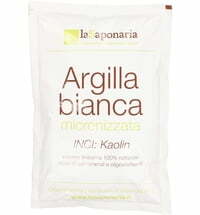 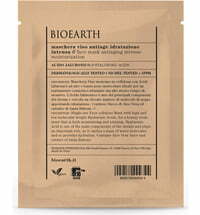 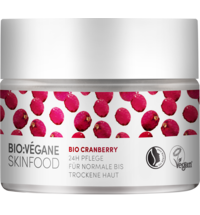 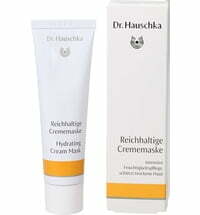 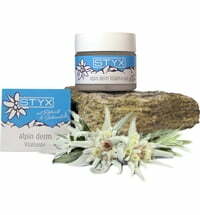 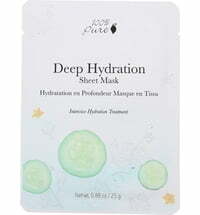 Application: Apply the face mask to cleansed skin, avoiding the eye area. 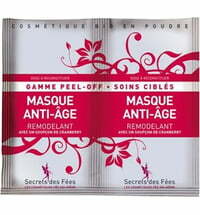 Remove any excess after 10 - 15 minutes using a cotton pad. 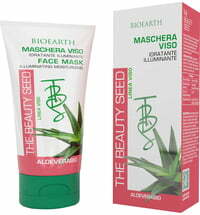 The face mask can be applied 1 - 2 times a week.